It’s the holiday season and the magic is gone. My kids are 12 and 16. We don’t have any believers anymore. I’ve always told them that if you don’t believe, you don’t receive. But this year, it’s different. I can’t even convince myself just a little bit that they believe. 99.9% of the Christmas magic falls on this mom and I have lost my magic-making mojo. We have had an Elf on the Shelf for several years now. He’s ziplined through our living room, toilet papered our tree, and brought little surprises over the years. The kids loved waking up each morning to see what havoc our elf, Buddy, had wreaked overnight. I dreaded coming up with ideas every night, setting the alarm on my phone so I wouldn’t forget. Some mornings I’d sneak out before they woke up to quickly move the forgotten Elf. As much work as it was, their little, smiling faces each morning were worth it. Last year, Buddy didn’t move too much. Occasionally he would go from a stocking, to the tree, back to the stocking. However, he was still on his gift-giving game. He still brought cocoa and Christmas Eve pajamas and fun little things throughout the holidays. So this year, my teens were quick to ask if Buddy, the Elf, was coming back. See, the magic was gone but they still wanted those gifts. So Buddy, a.k.a Mom, decided to create some of her own Christmas magic. Buddy came back but he came back expecting a little more out of my kids. Buddy the Elf still brings Advent Calendars to Dana’s Teens, but with a twist this year. All photos: Dana Rowland. The first night back, our Elf always brings a chocolate Advent calendar. Since Buddy was slacking this year, he didn’t arrive on December 1st like usual. He brought those advent calendars but put a little spin on it. The magic may have been gone for the the kids, but I was cracking myself up! Buddy continued to move and get stuff done around the house. 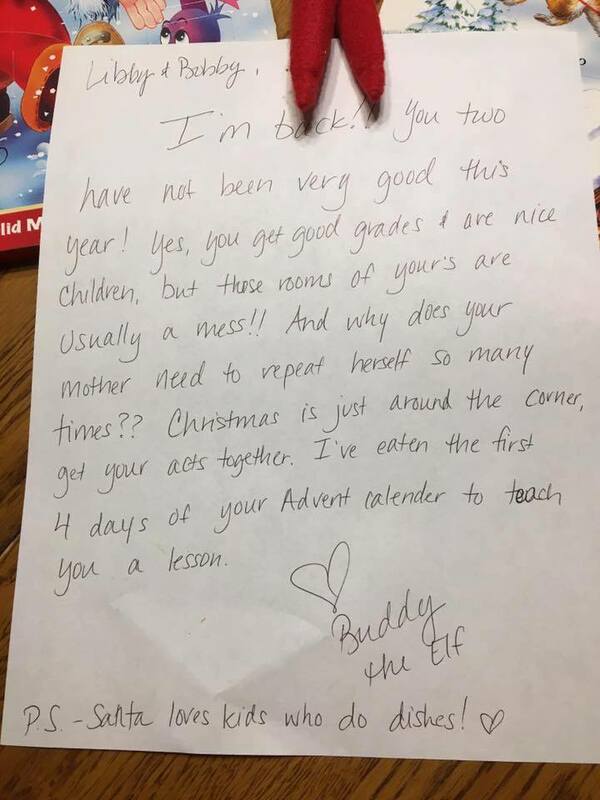 He didn’t bring gifts this year, other than the advent calendars but he did bring some magic for this mom. My kids quickly learned to stop asking what Buddy was going to do next. They were happy to see him on the mornings he didn’t move and create more work for them. The teen edition of the Elf on the Shelf was not nearly as fun for them but my to do list was definitely shorter. Moms with little ones, I get it. I know the Elf is just one more thing you have to do. I know you are busy and have a million other things on your to-do list. I know your shopping list is long, there are gifts to wrap, cookies to bake and all the other household chores to get done. But hang on to that magic. Whether you have an Elf that moves or just stays put, enjoy that look of wonder on your little ones face as long as you can. 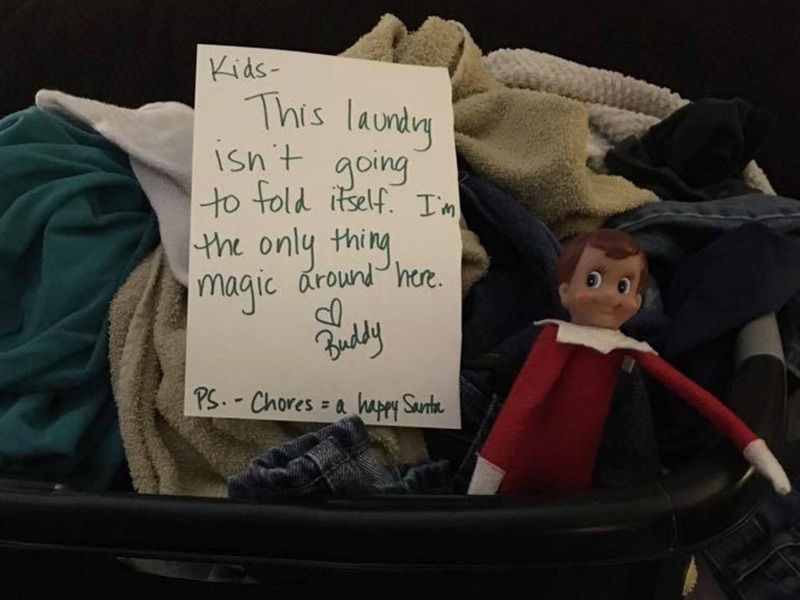 Before you know it, they will be teenagers and the only look of wonder you will see is on your own face as they do the “elf-assigned” chores. 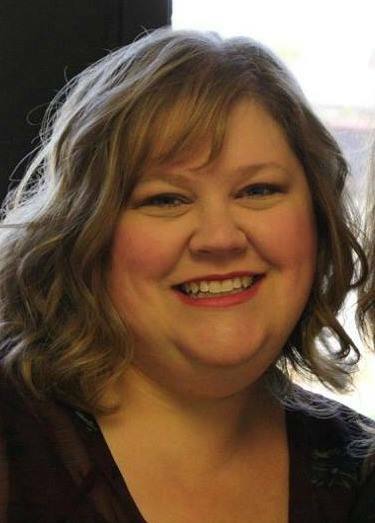 Dana Rowland lives in St. Joseph with her husband, two kids and crazy dog. She’s a student, volunteer, baker and freezer-meal maker. She enjoys spending time with family, reading and binge watching Netflix.